Home / Autograph Deal Of The Week / Autograph Deal Of The Week! The Property Brothers! Cheap Trick! Tony Bennett! And More! Autograph Deal Of The Week! The Property Brothers! Cheap Trick! Tony Bennett! And More! 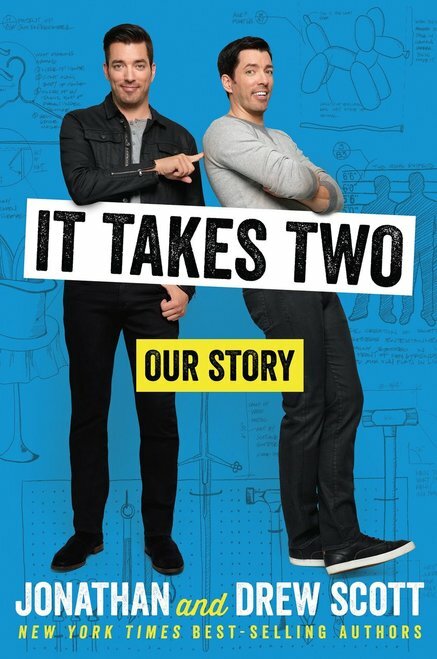 First up is those swinging Property Brothers who have a new book out! Then there’s iconic music legends Cheap Trick! 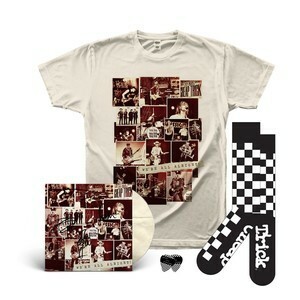 If you pre-order their new album, there’s a signed CD Bundle! Finally, if you missed out on Tony Bennett’s signed book, you can grab one again! 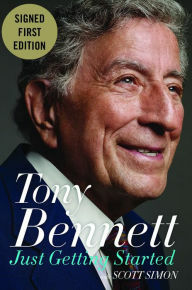 Beloved and enduring musician and singer Tony Bennet, at age ninety, gives us his second book paying homage to the remarkable people who inspired his life and career. “Just Getting Started” tells us in the Tony’s warm and inviting voice about who and what have enriched him, including Charlie Chaplin, Judy Garland, Dr. Martin Luther King, Amy Winehouse, Lady Gaga, and more. Authentically signed copy by Bennet, no bookplate. Autograph Deal of the Week! Frank Oz Signed DVDs! Thirty Seconds To Mars Signed CDs! Journey’s Jonathan Cain! Pretty Little Liars Star Keegan Allen! And More! Autograph Deal Of The Week! Nick Jonas Special Edition! Pre-Order New New Album And Get A Free Signed Booklet!